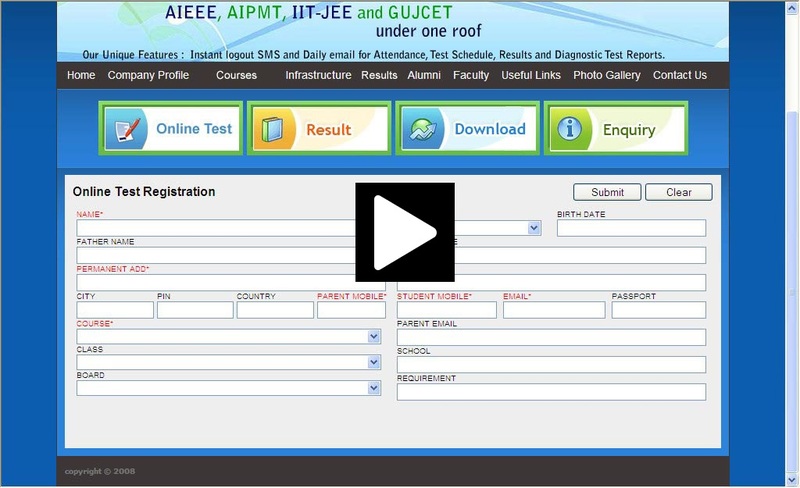 Addmen’s online test software comes with a highly customizable interface and offers a complete solution for managing the entire examination process. Several educational institutions and government exam bodies use the online exam software to conduct tests for a large number of students spread out across many regions within the country. 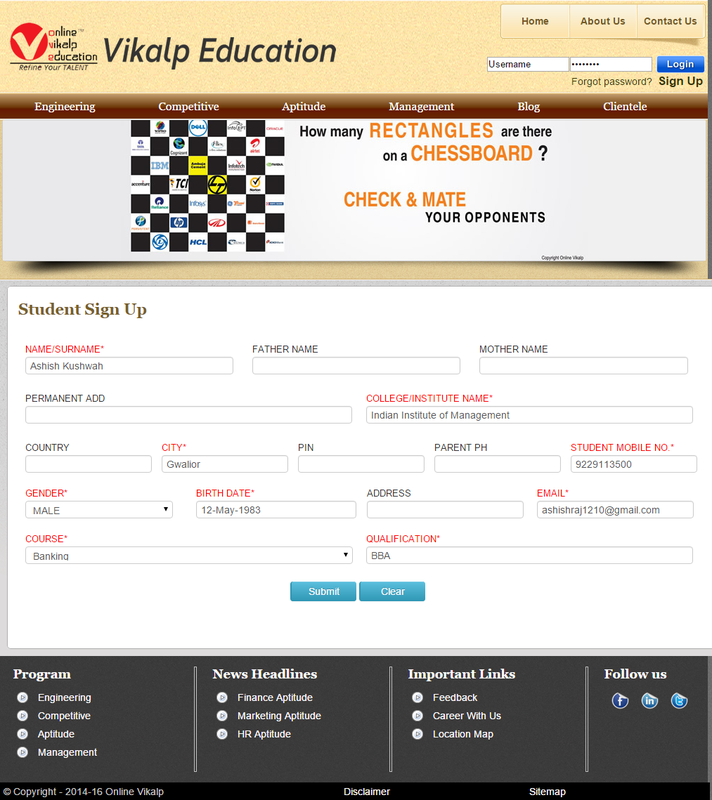 The software Allows for Easy Candidate Registration for the Online Test. Upon registration, a demo username and password will be sent to you via SMS and e-mail, which the candidates can use to log in and out of the online exam system anytime.